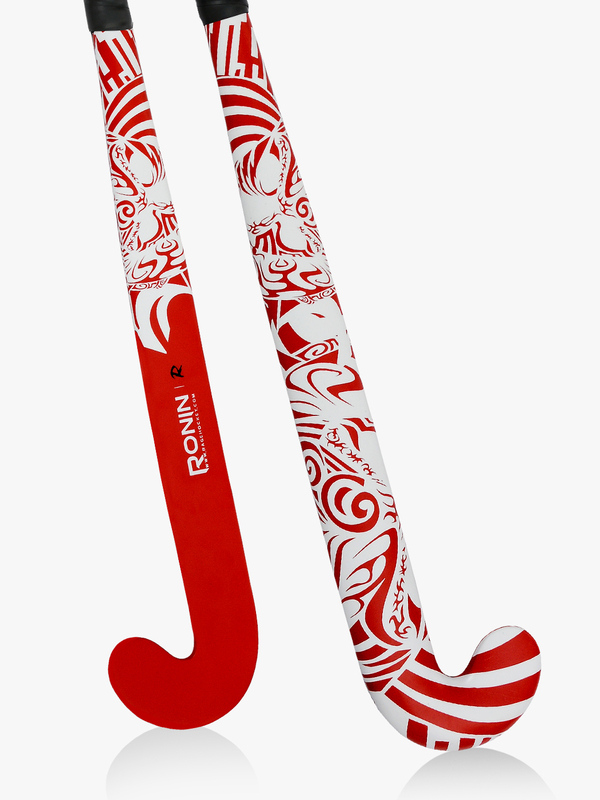 RAGE® Ronin has gotten much more than a face-lift. 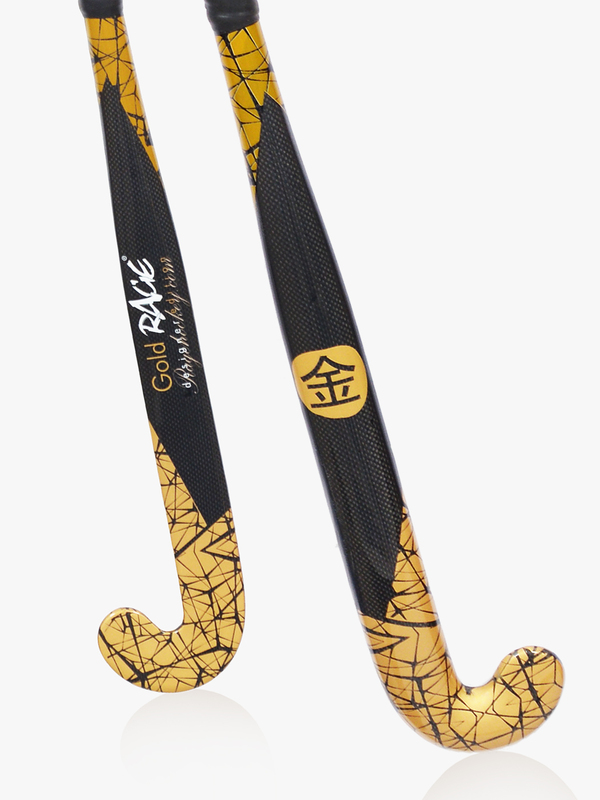 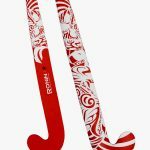 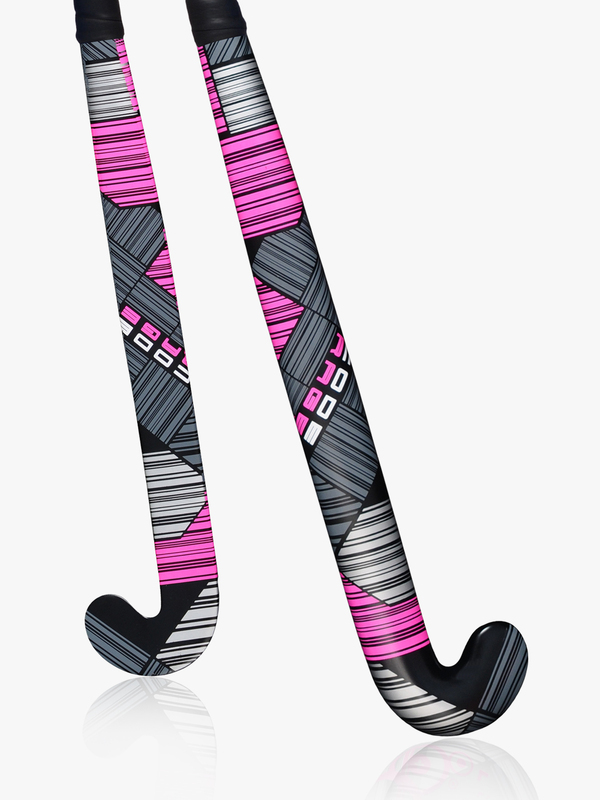 While its still among the lightest field hockey sticks in the world! 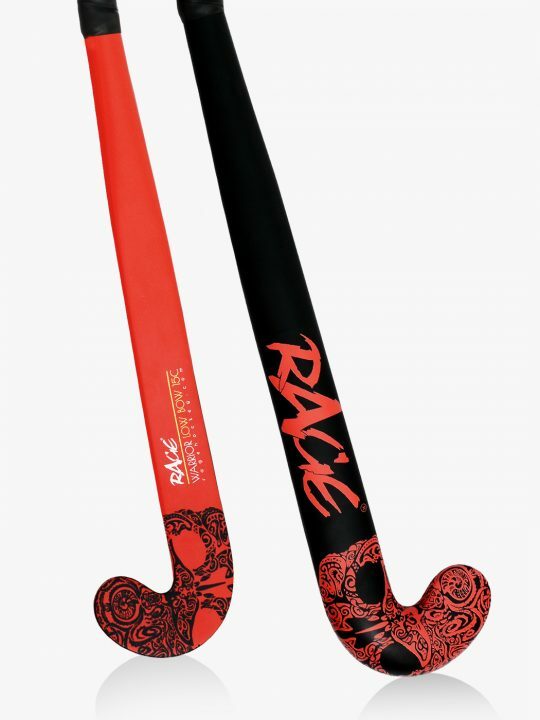 The weight range of the RAGE Ronin composite outdoor stick Light is now between 510 to 525 grams and we are now offering it in Medium & Heavy too for those that love the design but need a heavier stick. 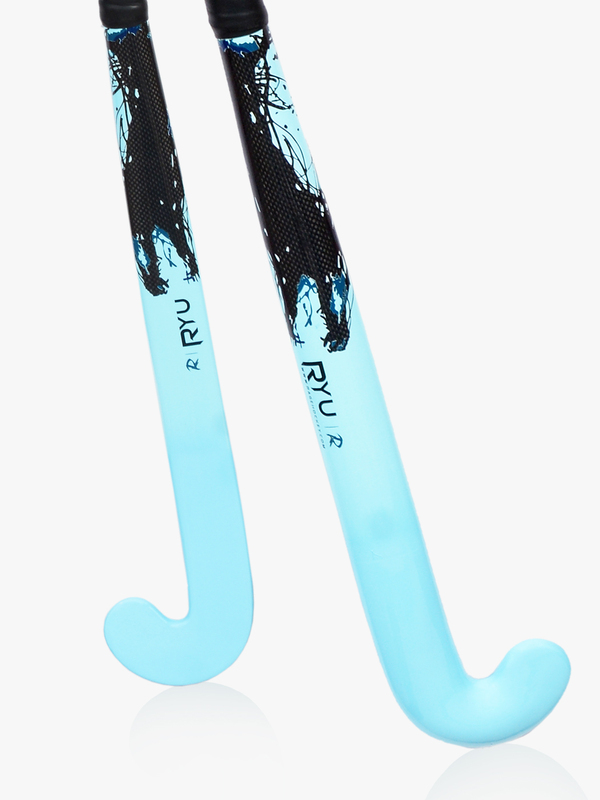 With 100% carbon reinforcement and utilizing our in-house hollow-core technology, the Ronin gives you a definitive edge that you will feel from the first time you pick the stick and one that actually helps you to improve your game.